Yes, you can play chords on your bass! 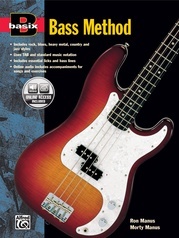 The bass guitar is under-exploited as a chordal instrument. 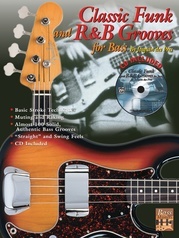 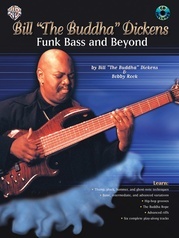 There are many uses for chords on the bass---from jazz chord solos to heavy-funk power riffs. 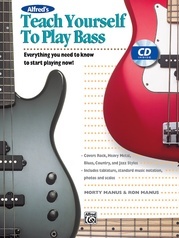 This book explores these applications and offers you the opportunity to put them to use with the enclosed CD. 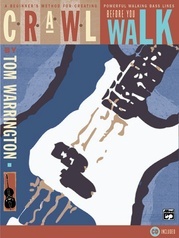 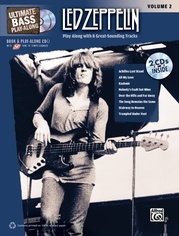 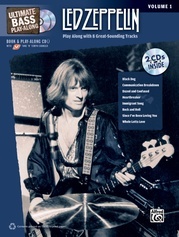 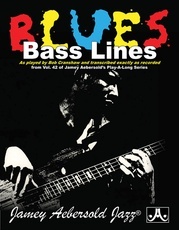 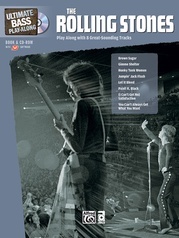 The CD features eight extended play-along tracks in styles including jazz, funk, blues and rock. 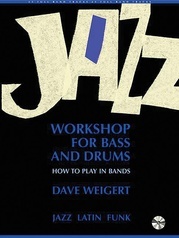 Whether you are just beginning, or are looking to deepen your understanding of the instrument and infuse your playing with exciting new possibilities, this book is for you. 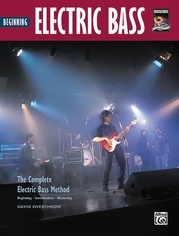 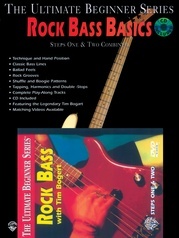 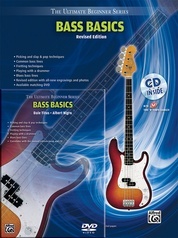 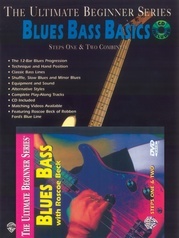 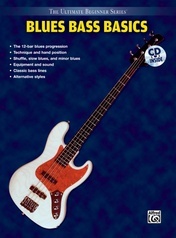 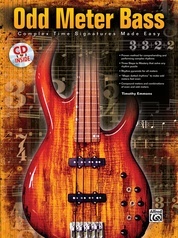 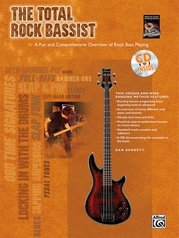 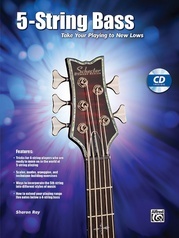 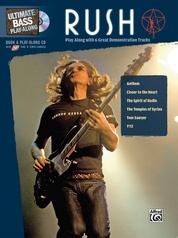 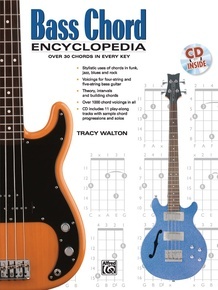 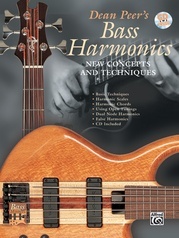 The Bass Chord Encyclopedia is your ultimate resource for chord voicings on the four- and five-string bass guitar.